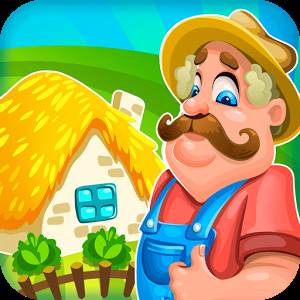 Welcome to happy hay farm world, one of the greatest farm games online and created by the makers of Harvest Hero and Harvest Hero 2! Are you ready to reap the happy hay and feed the animals on the farm? Let’s do this summer games farming experience and having summer fun with egg friends! Swap, switch and feed every cow, pig, goat, dog or cat and party all day long! 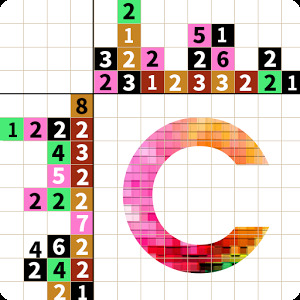 Why would you play this amazing match 3 puzzle adventure? 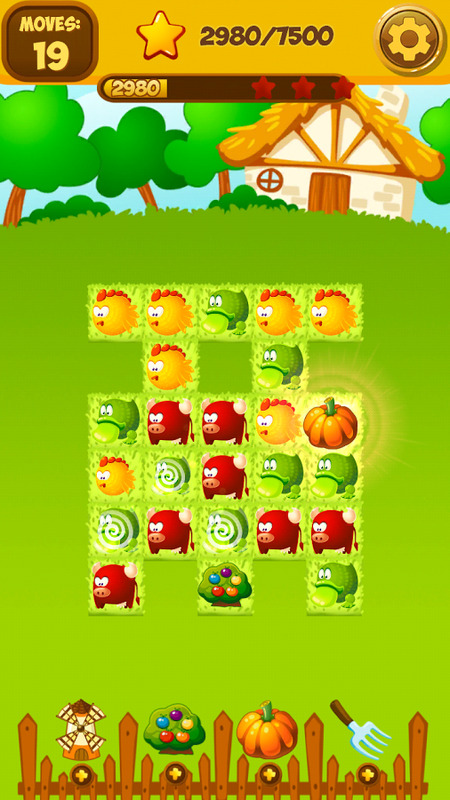 What is better than playing fun to play summer games in the happy hay farm world? 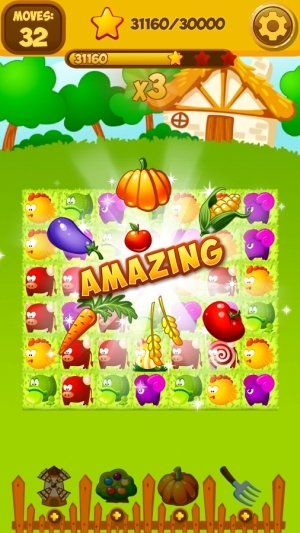 The makers of Harvest Hero have made a super summer fun game again with farming. 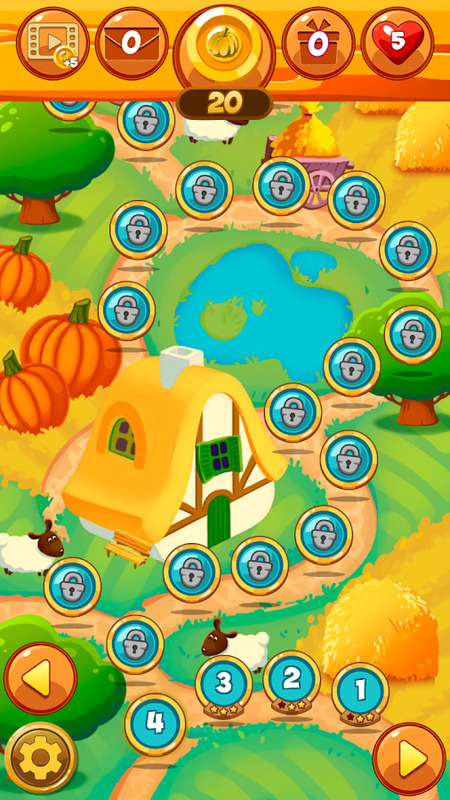 Feed the animals on the happy farm and make it the best place with your egg friends. 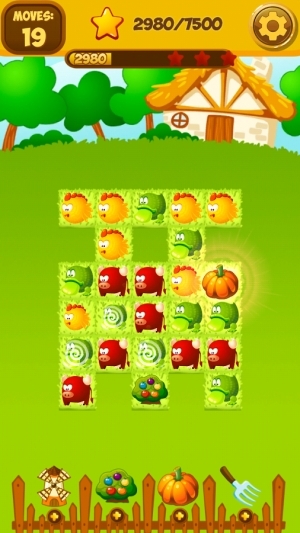 This amazing match 3 puzzle adventure is ready to be played by millions of people. You need to match 3 or more animals and feed every single cow, pig, goat, dog or cat on the happy farm that wants to be egg friends with you. The happy hay farm world is ready for the most exciting farming experience. The summer fun in these summer games is great to play. Swap, switch and connect animals. 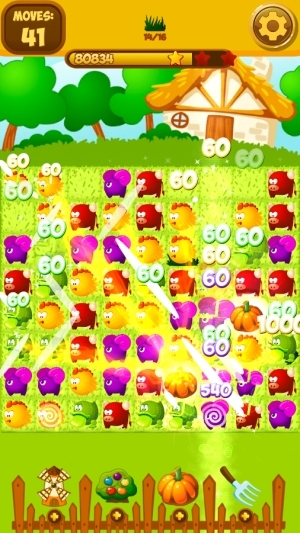 New levels are added in the world of farming games. 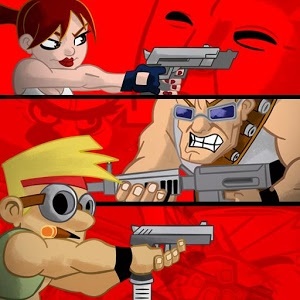 Enjoy new challenges on the go and start playing for fun!